"I think she'd have had a mental breakdown . . . As governor she quit on us. What does that say about her?" 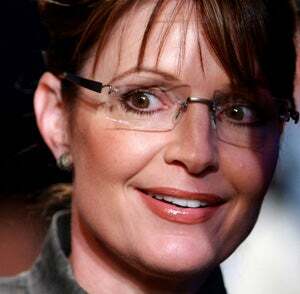 When Gurley asked what percentage of Wasilla residents "can't stand Palin," Mercede responded, "I would say 70 percent."